Even in today’s value-driven sales environment, price sensitivity remains a constant priority for most buyers. Many companies and advertisers are often competing in a race to the bottom, with constant reminders that they are offering the lowest prices - or that they are willing to match prices from the competition to gain your business. important data that would allow us to provide insight on how best to address them. Sales can be a complex world, with a myriad of challenges that can hinder sales performance. As you can imagine, it is extremely difficult to provide a meaningful quote without truly knowing what she was looking for. Instead of engaging in a two-way conversation, she wanted a “ballpark” quote without providing much information beyond the group size. I’m sure you have faced similarly challenging situations, wherein a customer may have wanted to do a quick price comparison without realizing that it doesn’t quite fit...it is like comparing apples to oranges. But make no mistake – most buyers have the “What’s your price?” question on their radar, and it’s important to address this question and provide them with the information they’re looking for, but not until you have put it into context for them. Often, sales professionals spend a majority of their time explaining the benefits and features of their solution, but disregard how the solution will actually benefit the customer. To mitigate this, it is imperative to equip yourself with the right questions, and listening skills. This will allow you to get to the core of the customer’s challenge, understand what their main priorities are, and identify unique and innovating ways to address the challenge at hand. Though it may sound like an oxymoron, as a seller, your job is to be a problem-solver - not just a seller of products and services. When a customer displays interest in the types of problems you solve, and how you are able to help them, refrain from pitching just yet. Instead of talking up your products, continue down the path of diagnosing what the problem means to the customer. 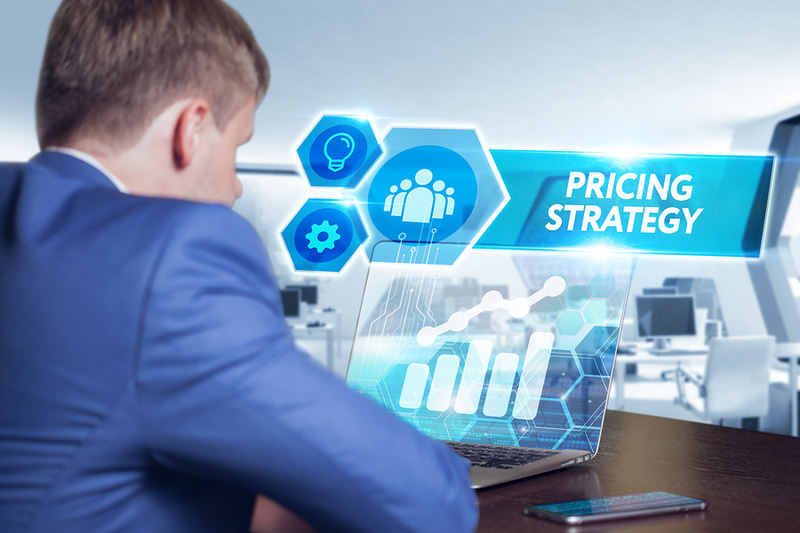 This can do more to change your position and the customer’s perception of your pricing, even if it may be a premium over an out-of-the-box solution they may find elsewhere. In turn, price becomes less of a concern when a solution truly meets needs. Think of delivering a value proposition as a puzzle; its success is highly dependent on how you put together the pieces of the conversation thus far. This means synthesizing the needs of your customers, and how your products will benefit them. That’s just one component though. The delivery is also dependent on your mental strength, preparedness, and confidence. Ultimately, if your solution is a good fit but you are weak on the delivery, you might not be as successful. The delivery is rooted in your product knowledge, conviction as well as effective communication and presentation skills. Being prepared is often half the battle, and it will boost your confidence tenfold. Long-term options to achieve this state of mind include regular sales coaching, and role-playing exercises. Short-term solutions include learning as much as possible about your solution, the customer and points of contact before the meeting. Give yourself a few minutes to mentally prepare for the task ahead. Based on the scope of the sale, this could mean a full walk-through of your tailored sales presentation, or preparing an agenda to share at the start of the meeting. If you succeed in delivering your value proposition, the solution to the customer’s problem will no longer be dominated by the price alone. A common problem in sales is that we often take for granted how much knowledge a customer is coming in with. This leads to a mismatched level of communication, and no real benefits. It is best not to make assumptions on how knowledgeable your customer may be. If you want to position yourself as an expert, take time to teach your prospect something they may not know yet. This could include sharing research, insights, and trends within their industry, identifying solutions they did not think of without your support or even by discussing the consequences of inaction if no decision is made. The core idea is to remain a source of value to the customer. Centering a sales strategy around that allows for a more tailored sales approach that will yield far better long-term results. Though price sensitivity will always be a factor, following the steps above will help to mitigate that while still providing a level of value and care to your approach that could not be found elsewhere.